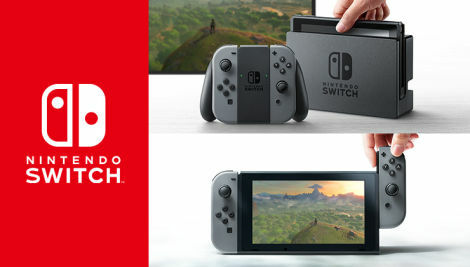 Switch is the latest game console from the Nintendo, its was officially announced today following several rumors that has been making rounds on the internet; Until today, the Nintendo next console has be refer publicly as NX. The switch on it own is not a boxy console as usual. It's a monitor that appear to be about 6 to 7 inches wide. When you use it with the TV its slot into place in a dock, but you can pull it out of the dock and take it anywhere you want. A switch Pro - a traditional, boring controller. Joy Con - this is a new modern Nintendo switch controller. these controller can be broken into pieces with two primary halves, which can be use to control the game. The two halves can be use wirelessly to control the game or can be slotted onto the switch for a giant and amazing looking mobile system. 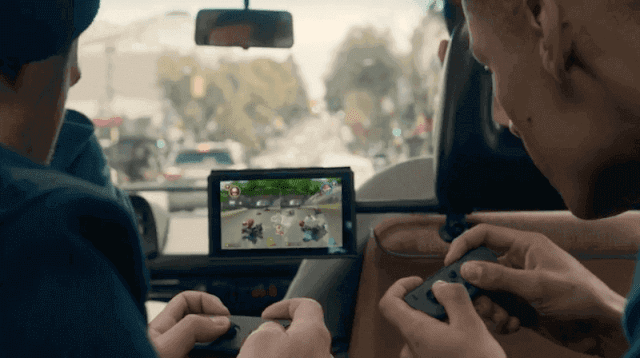 When the Nintendo switch controller are used wirelessly, it can be used separately by two different players. Having said that, the Nintendo switch also comes with a switch cartridges and a portable switch stands which can be used for different games and to stand your switch anywhere for a better game experience.